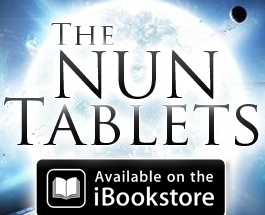 FEATURED NUN TABLETS (BOOKS) FOR DECEMBER! 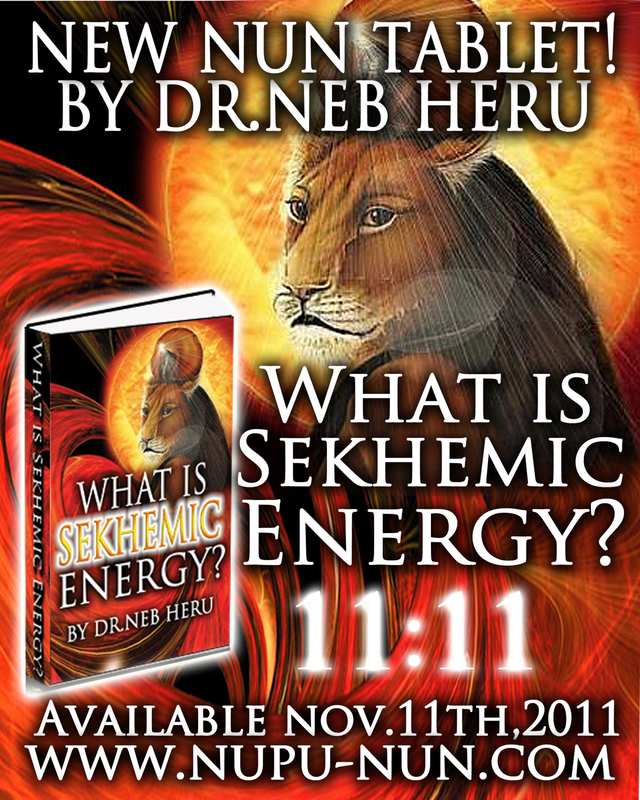 THE POWER OF INTUITION ON SALE NOW!! 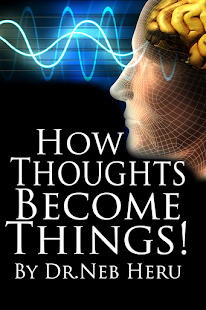 Nunology and The Vibrational Power of Thought!